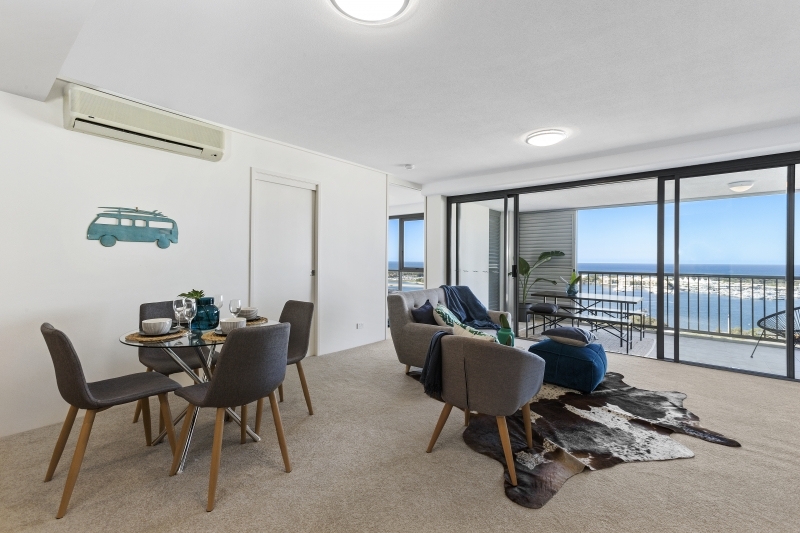 Showcasing absolutely breathtaking views of the Surfers Paradise skyline from every room, this immaculately presented apartment is situated on the 17th floor of the Nexus Towers located in the heart of the Southport CBD. 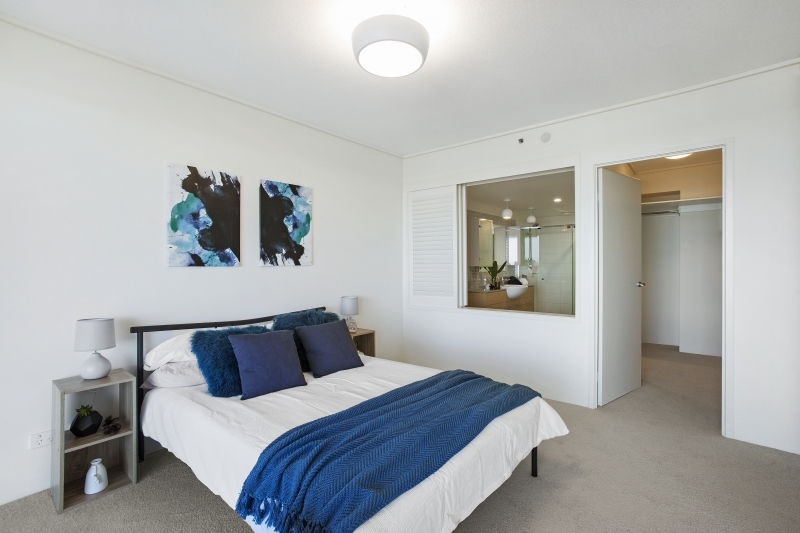 Featuring an open plan living and dining area which flows seamlessly to the outside balcony. 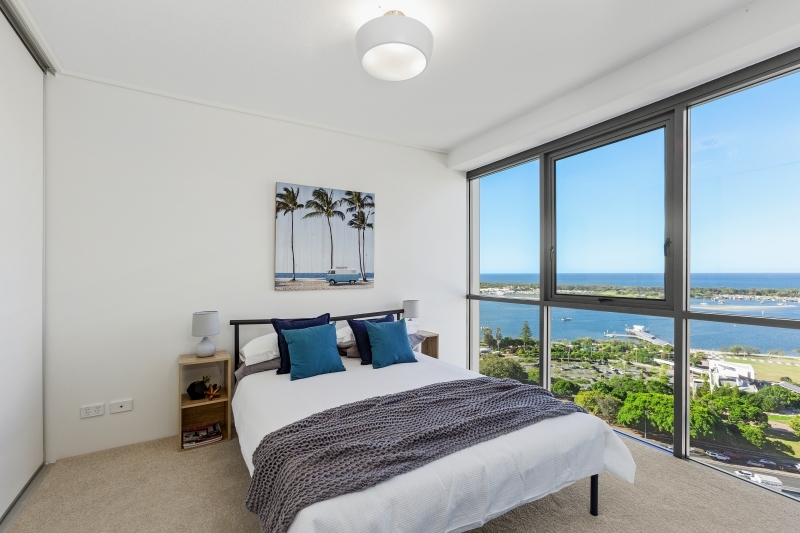 The master bedroom features an en suite, walk in robe and direct balcony access the additional bedroom features large robe and water views. 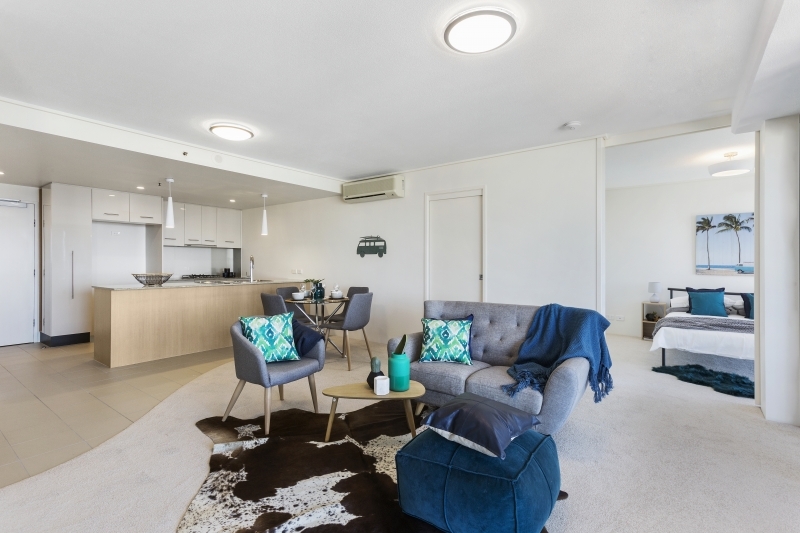 Boasting a gourmet kitchen complete with European appliances, granite bench tops and ample storage – this property is perfect for all astute investors, first home buyers and couples. New carpet, light fittings and freshly painted throughout. 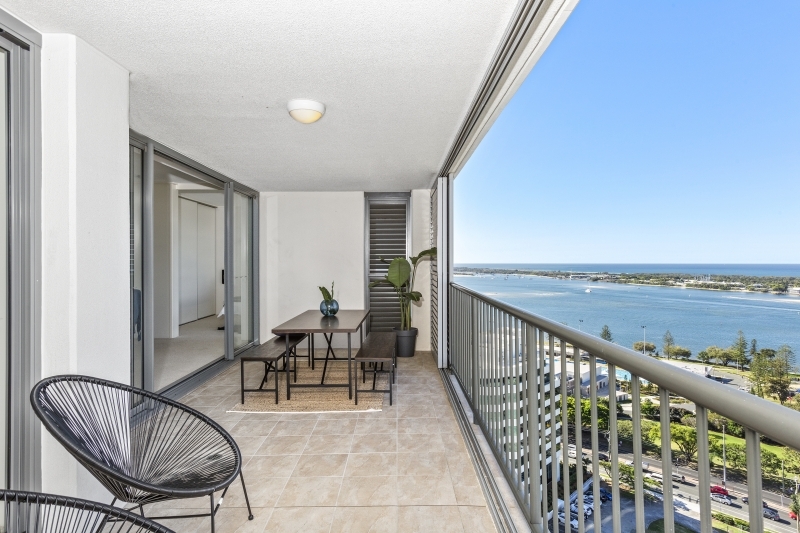 *Spectacular Broadwater & Ocean views. * Open plan living area that flows onto a large balcony for entertaining. * Ideal investment or owner occupier.